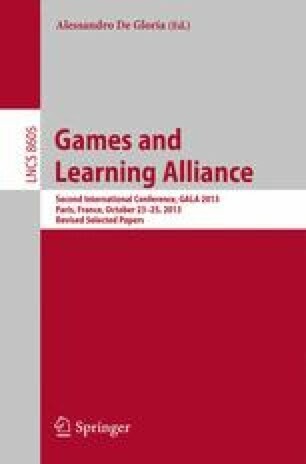 This paper presents an innovative approach based on social-network gaming, which will extract players’ cognitive styles for personalization purposes. Cognitive styles describe the way individuals think, perceive and remember information and can be exploited to personalize user interaction. Questionnaires are usually employed to identify cognitive styles, a tedious process for most users. Our approach relies on a Facebook game for discovering potential visitors’ cognitive styles with an ultimate goal of enhancing the overall visitors’ experience in the museum. By hosting such a game on the museum’s webpage and on Facebook, the museum aims to attract new visitors, as well as to support the user profiling process. The above research is partly funded under the European Union Seventh Framework Program Experimedia project, Contract No. 287966. We would also like to thank the students of the Departments of Computer Science and Technology, University of Peloponnese for participating in the pilot studies.